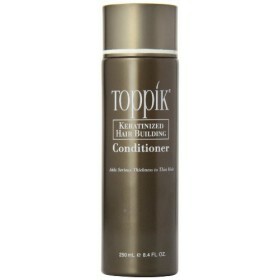 The main purpose of using a conditioner is to help your hair make more vibrant and full of life. 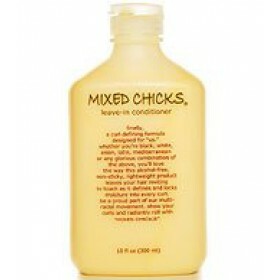 Conditioners should be chosen according to the hair type. They work to avoid greasiness, or frizz. These reinforce hair with moisturizers and proteins that smoothens hair. 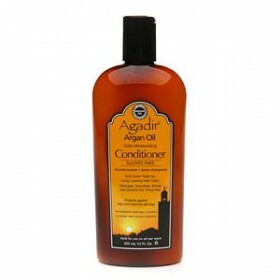 Best hair conditioners work to restore hair reducing dryness and split ends. They leave hair more manageable and frizz free. 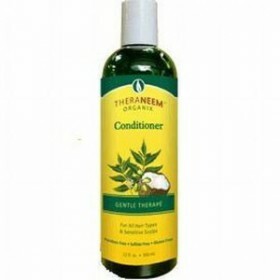 SurreyNatural.com provides you with the best hair shampoo and conditioner to bring life back to dry and damaged hair. The best quality hair products are available at our website. We present you an extensive line of products. One of the best ways to care for dried up tresses is to utilize a light, hydrating formula of hair shampoo and conditioner. There are several brands available that are specially aimed at repairing dry or impaired tresses. Seek out hair products that are designed for dried up hair and include a good amount of proteins as well. 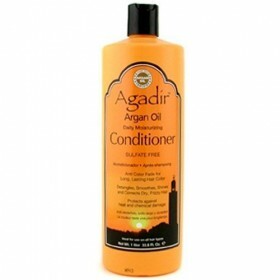 Here, you will get the best hair conditioners online. 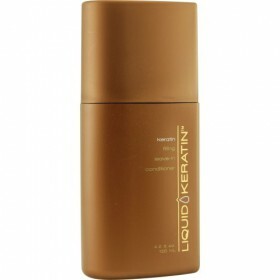 They strengthen your hair strands and you will have smooth and shiny hair. With right product, you can improve the condition of your hair and strengthen the scalp quickly. 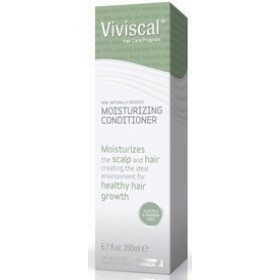 These conditioners are beneficial as they are gentle on the skin and are free of irritants that can give you break outs. Browse through our section and find finest hair care products for you. They also make a good gift choice for your loved ones. Eliminates dry, damaged hair Bathe locks in silky texture Rebuilds weak strands&n..
Lightweight formula protects from sun damage while keeping even frizzy hair smooth and softProlongs ..
Fortify is great for soothing and healing damaged or stressed hair Strengthening 8.5 oz .. Eliminate frizz and define curlsAs natural as it getsMade in the USAMixed Chicks does not engage in ..
An alcohol-free, non-sticky, lightweight product that leaves your hair inviting to touch as it defin.. Defines CurlsEliminates FrizziesThe Curly-Hair Girl's Best Friend!The original cult-classic for girl..
Organix South TheraNeem Gentle Therape Conditioner 12 oz. Neem is revered by Ayurvedic practitioners to support healthy looking skin Organix South G..
Infused with concentrated keratin proteins,antioxidants and vitamins Improves the thin or fine ..
5.07 Ounces Moisturizes, Strengthens and Revitalizes the Hair 100% Natural Vivisca..